Writers, thinkers, journalists, philosophers and politicians contribute nearly 2,000 quotations, musings, provocations, jibes and diatribes. Writers, thinkers, journalists, philosophers and politicians contribute nearly 2,000 quotations, musings, provocations, jibes and diatribes. A completely revised and updated edition of the History Group’s second book (published originally in 1999), this is the essential guide to who said what about Liberals and Liberalism. 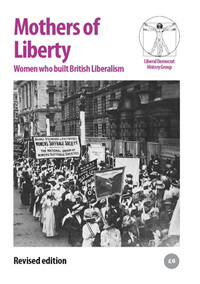 Edited by Duncan Brack, with a foreword from Paddy Ashdown. Published by Biteback. 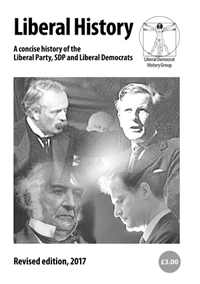 Full price £12.99; 20% discount for Journal of Liberal History subscribers, see page 3 of the most recent issue of the Journal for the discount code to apply when ordering this item. Year of publication: 2013. ISBN: 978-1-84954-538-9.